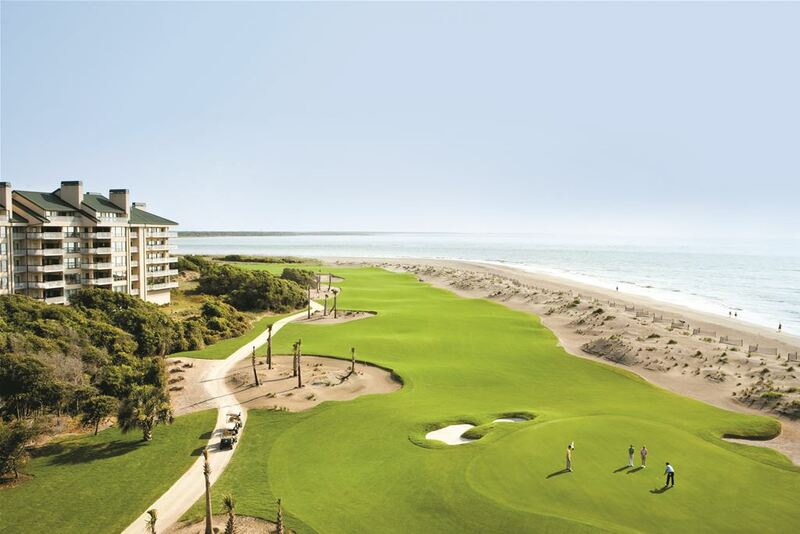 Charleston offers an exceptional variety and challenge in an array of amazing and breathtaking views of coastal terrain, that ranges from links style golf to some of the best lowcountry forest golf. 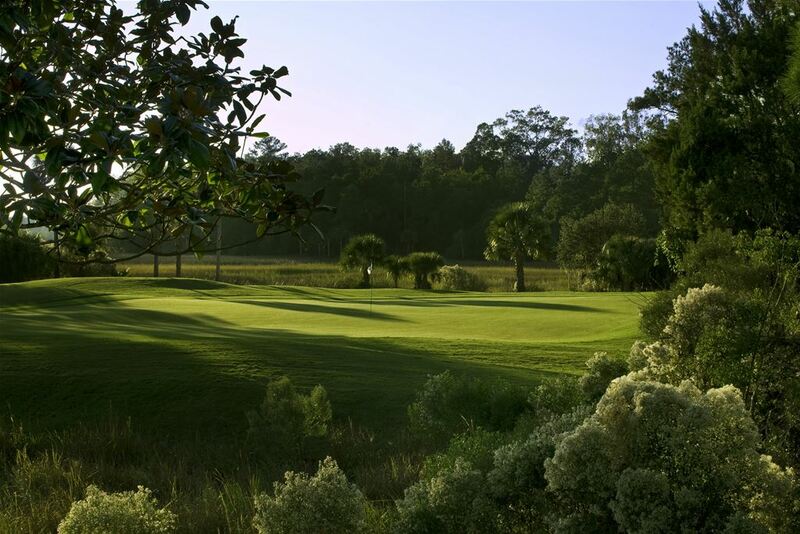 Charleston simple offers the perfect golf course for every player from beginner to pro. 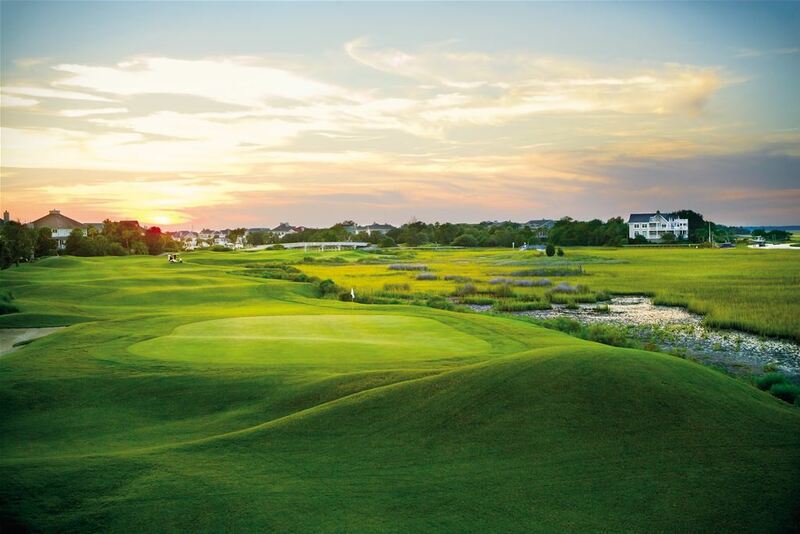 With 19 championship golf courses and a location in one of Americas most beautiful and historic cities in the country, be sure to take a deep look at Charleston for your next South Carolina golf package.